Bristol has fast become a foodie paradise. 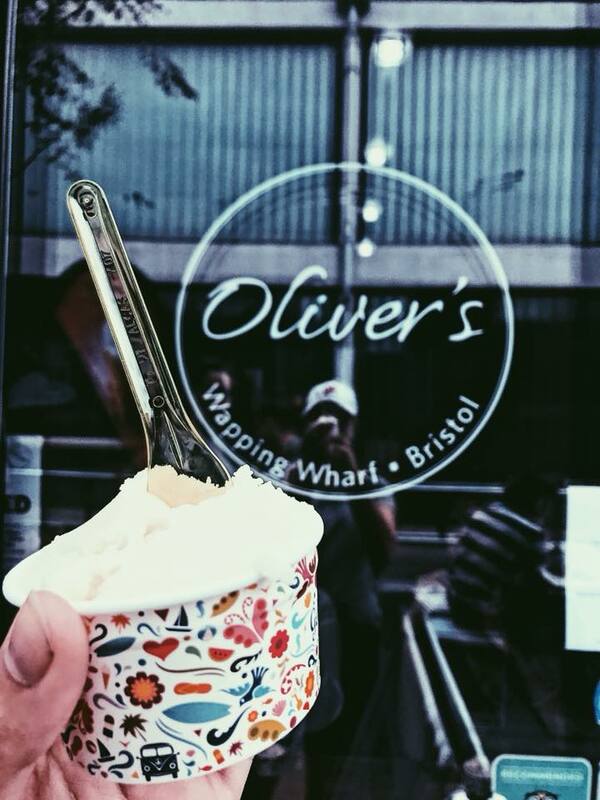 And with endless restaurants and fabulous independent eateries offering everything from Gelato to sausages, the best way to get a taste is with a Bristol food tour! I recently attended the Great Bristol Food Tour, a collaboration between The Bristol Food Tour and Cycle the City. And while I was initially excited, there were some thoughts I had before embarking on this tasty two-wheeled tour of Bristol’s trailblazing food scene. I’m not confident on a bike, should I still go? If you’re already thinking, “there’s no way I’m cycling on Bristol roads!” then don’t panic, the flat route follows mostly car-free paths. During our tour we dabbled along the Bristol to Bath cycle track which was a joy to cycle on. The tour uses the Bristol manufactured Temple Cycles which are an absolute dream to ride (some bum tenderness may occur) so you’ll feel at ease even if you haven’t cycled for some time. What if I don’t have a big appetite? The portion sizes are best described as ‘tasters’ and are the perfect size to gobble down numerous treats along the way. As the tour lasts for three hours, you soon work up an appetite as you cycle to each eatery. If you feel like you want to skip one, there’s always the option to save it for later. Every Saturday and Sunday 11am to 4pm, local creatives pitch up for the Harbourside Market. While the sporadic British weather saw a reduction in traders during our tour, we still managed to sneak in a taste of Tibet. 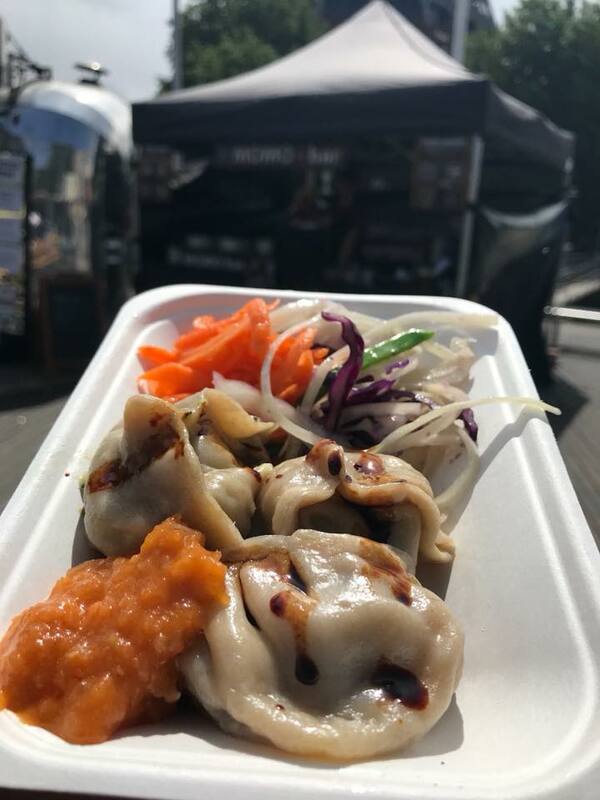 Momo bar is the brainchild of Ugyen Choephell who brings his tibetan recipes from the high Himalayas to the streets of Bristol and the South West. Traditionally made with Yak meat, these homemade steamed dumplings are crafted from basic raw ingredients found locally. Minced beef & onion, Minched chcken ~& onion, mushrooms & potato and spinach & cheese are just a handful of nourishing flavours available. Hart’s Bakery’s reputation truly precedes them. Most will have heard of it, many will have been and some won’t event know it’s there. But this artisan bakery sure knows how to draw a crowd with its sourdough, handmade pastries, seasonal cakes and savouries baked in-store at its Victorian railway arch location by Bristol Templemeads. I had already been tempted by an enormous chocolate croissant before, but let me tell you, the cinnamon bun was hands down the best damn bun I’ve ever had in my life. Hart’s Bakery prepare a box of miniatures for the tour to try, so I will be returning for a full size bun of sugary goodness. 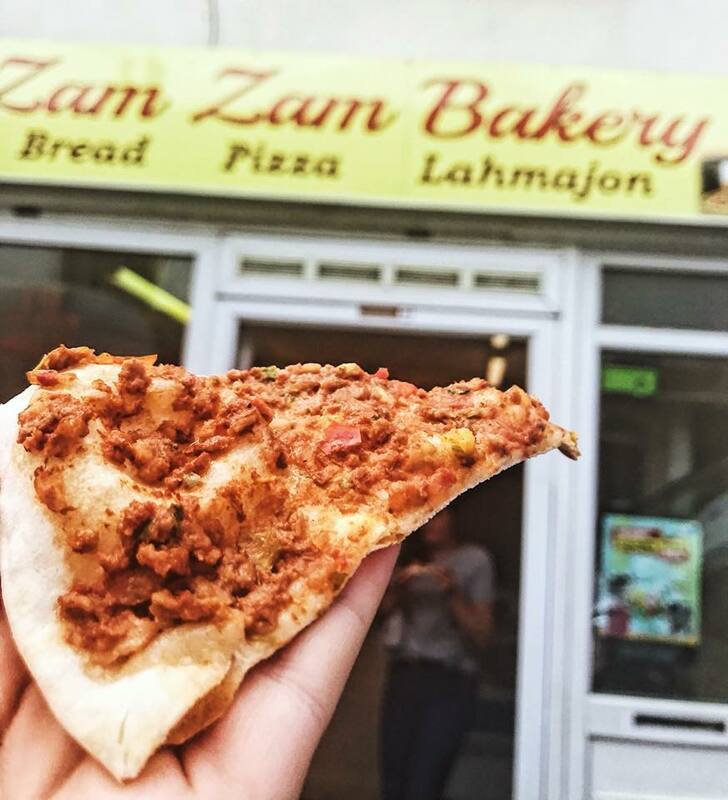 Zam Zam Bakery is one of those places you gloss over as yet-another-kebab-house but I was gladly proven wrong. Google Lamajoun and you’ll see this middle eastern dish described as an ‘Armenian pizza’, but this store’s Iranian special was made of Lamb, onions, parsley, tomato, cumin and paprika. Made in store and cooked in the fire oven, this was a real epic discovery for me – and it only costs £2! Bristol Sweet Mart has become something of a local legend after its forty years on St Mark’s Road. 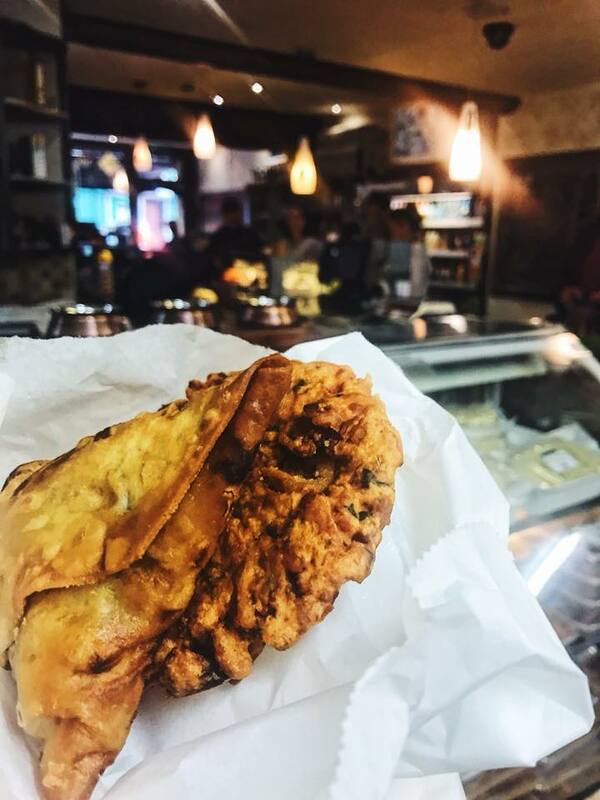 Not only do they supply around 70% of the South West’s Indian restaurant trade, but you’ll find 9000 diverse products and a unique concept deli at this family-run establishment. The 9-year-old Deli provides delicious home style cooked curries, fresh snacks and authentic Indian sweets, so we were each given 2 Bristol Pounds to spend in the Deli on an item(s) of our choice. Oliver’s Ice Cream is another family-run establishment. 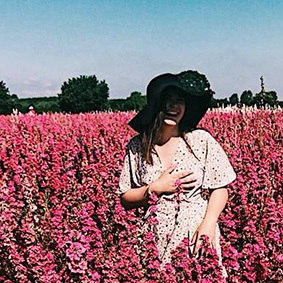 Returning from a trip to Germany where they visited an ice-cream parlour in someone’s back garden, the family got thinking over dinner one night – hey we could do that! Trained by Italian chefs, Oliver’s sorbets are made with 50% real fruit, which adds such vibrancy to the ice cream wheel . It was sheer luck that another person on our tour asked if they had the ‘Thatcher’s Sorbet’, it took a few seconds for the cogs to turn when everyone’s ears pricked up, ‘did you just say Thatchers?’ Yes she did, so guess what flavour we all had? As someone who doesn’t actually like cider, I thoroughly enjoyed the Thatcher’s flavoured sorbet and even think I might return for another taste. In fact I’d be so bold as to say it was my second favourite from the tour – second to the cinnamon bun of course. 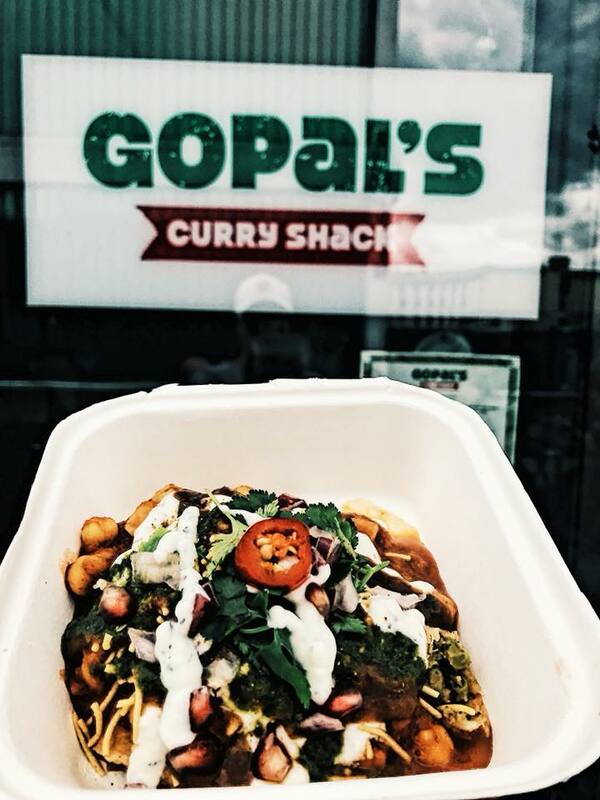 As someone who isn’t much of a fan of spice and only orders the PLAIN chicken in Nandos, Gopal’s Curry Shack is somewhere I’d usually walk past without a second thought (probably to head to to Salt & Malt for some Halloumi fries). But I was pleasantly surprised when Heather and Mel presented us with some Indian delights. The Samosa Chaat is comprised of smashed up samosas smothered in a rich tomato and chick pea curry then topped with date & tamarind chutney, mint & coriander chutney, crunchy sev, yogurt sauces a pomegranate garnish then sprinkled with chaat masala powder. Not only is the food really tasty (with manageable spice levels), but the food is 100% vegan. I bet you didn’t know Indian food could be vegan? I sure didn’t! Our final stop was for some cheese at The Bristol Cheesemonger. The store itself is a fridge, so be sure to close the door behind you when entering end exiting the Whapping Wharf store. We were given the best Goat’s cheese in the world, and the UK’s best cheddar to try – I can’t tell you their names as I was more focused on eating it and went into a bit of a cheese daydream. 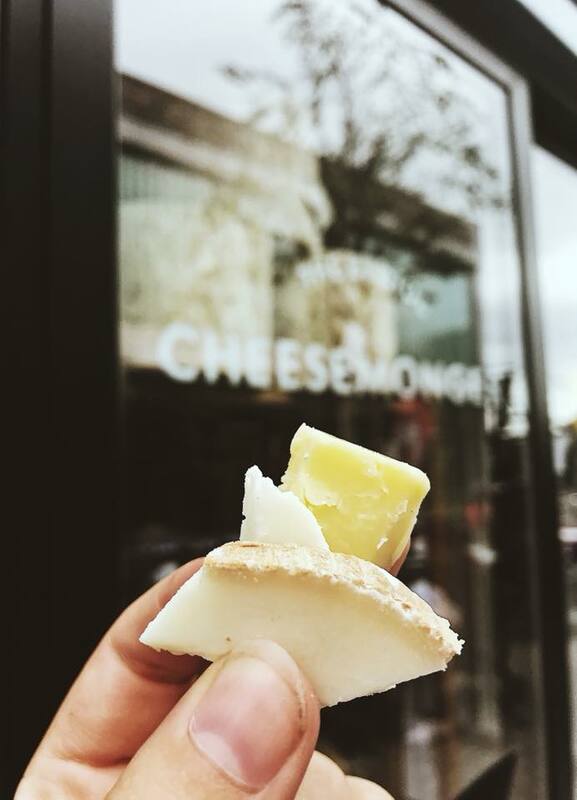 One of the people on our tour had remarked before the start that she detested goats cheese, but actually (begrudgingly) enjoyed the goats cheese and kudos to her for trying it too! You can order a selection of cheese for delivery from the website, or pop in-store for a cheeseboard on a wistful afternoon. What I loved most about this tour was the enthusiasm for independent eateries and the desire to support local businesses. Our guides Sophie and Charlie provided a wealth of information about not just the food we were eating, but the people donning the chef hats. 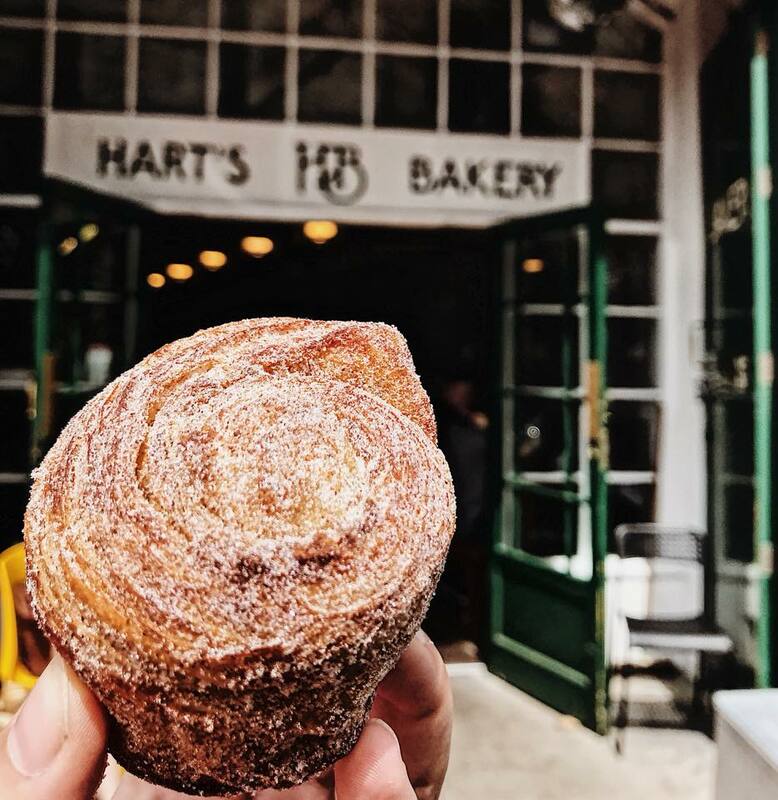 I never knew just how nice the cinnamon buns were from Hart’s Bakery, or what amazing food could be found in Easton. The Bristol Food Tour offer further walking tours in Stokes Croft, South of the River and for Vegan palettes so you’ll have a hard time deciding which tour to try first – or in my case which tour to try next? All of the walking tours take place on Saturdays from 12pm and last about three hours. They cost £45pp including stop offs & tastings from at least 8 different exceptional food spots. Cycle the City also offer a Wine Tasting Tour (very tempted) where you cycle through scenic Bristol to handpicked venues and beautiful backdrops, sipping and sampling award-winning wines gathered from nearby vineyards. Alternatively, you could just go off the beaten track with a Cycling Bristol Sightseeing tour.